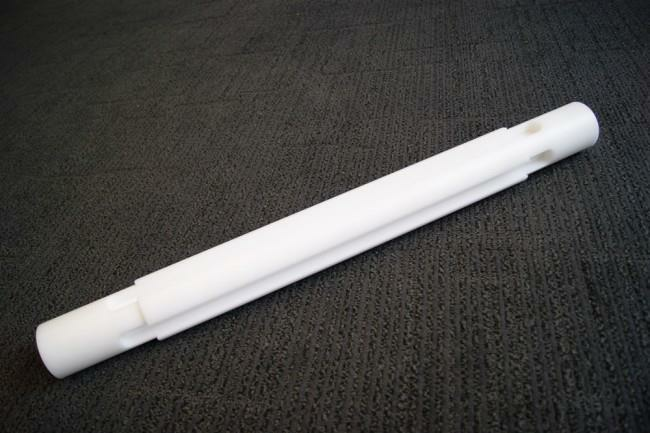 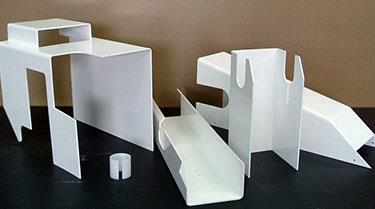 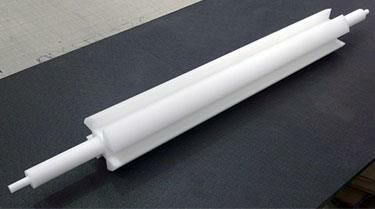 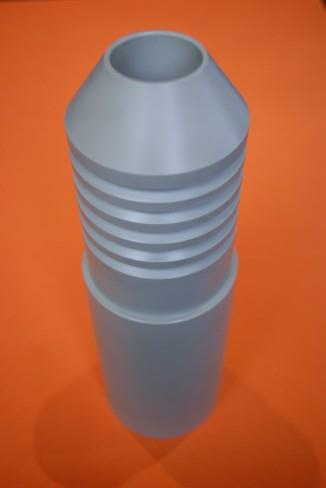 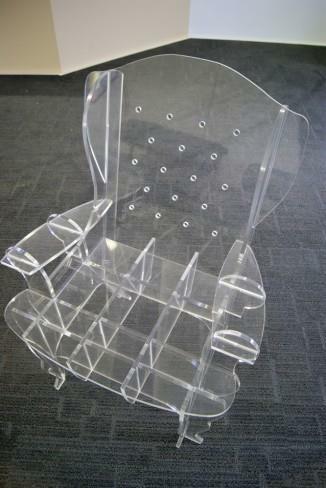 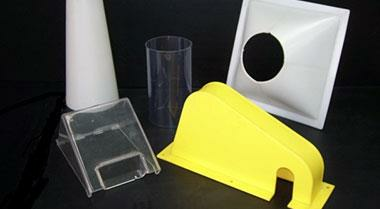 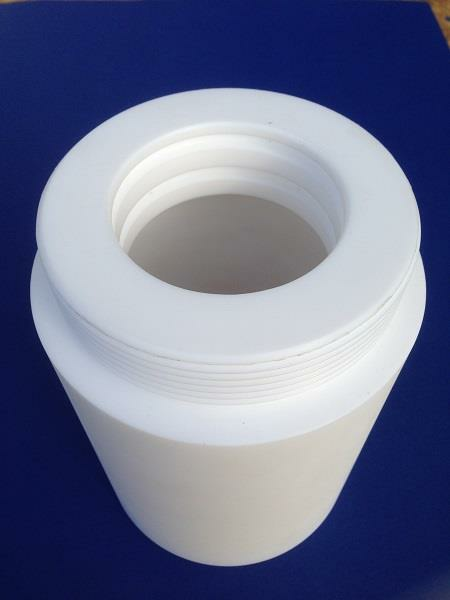 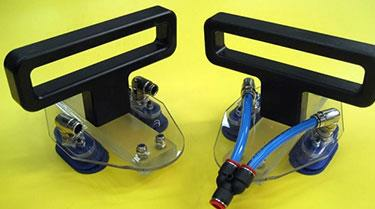 PETP is a plastic product manufactured from proprietary resin grades and sometimes known as Ertalyte. 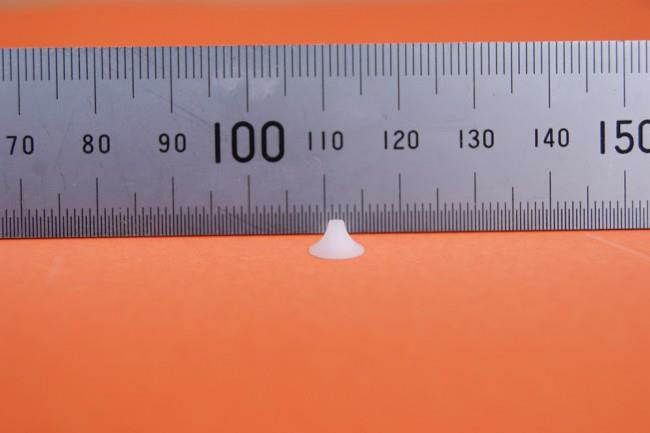 If has low moisture absorption and is FDA approved. 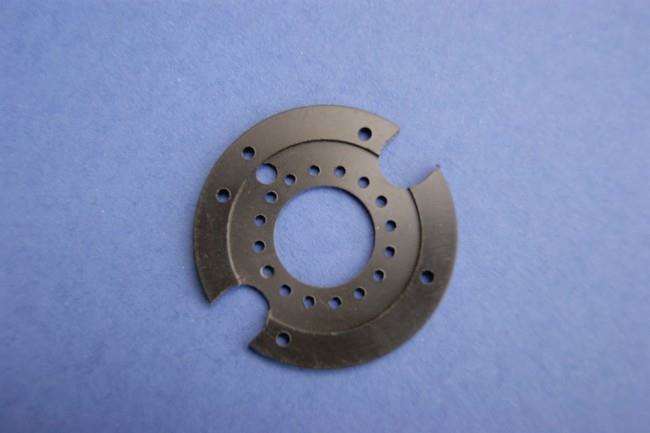 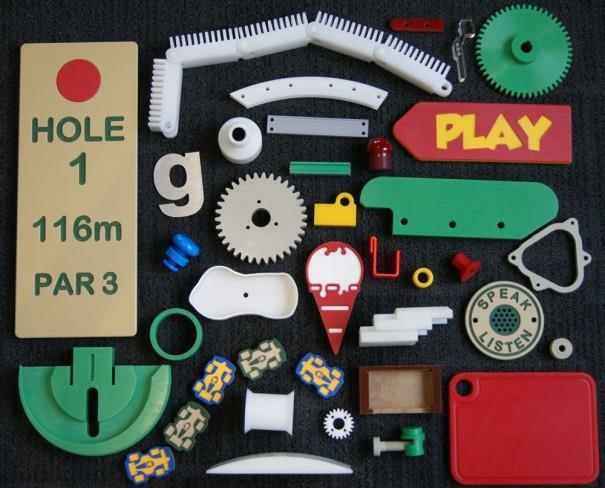 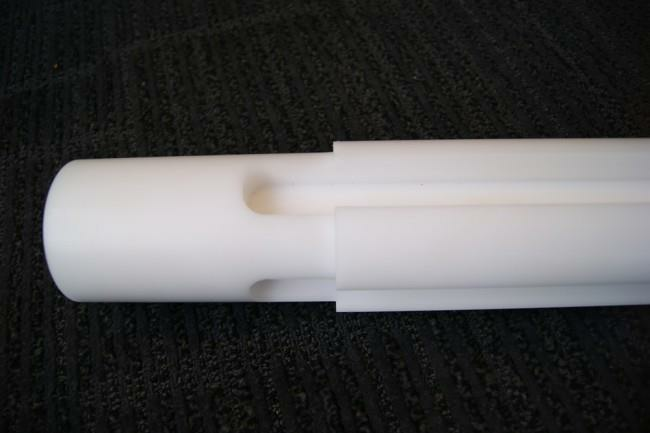 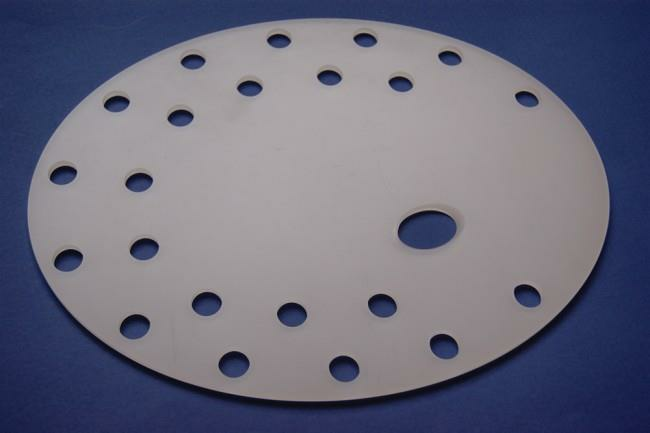 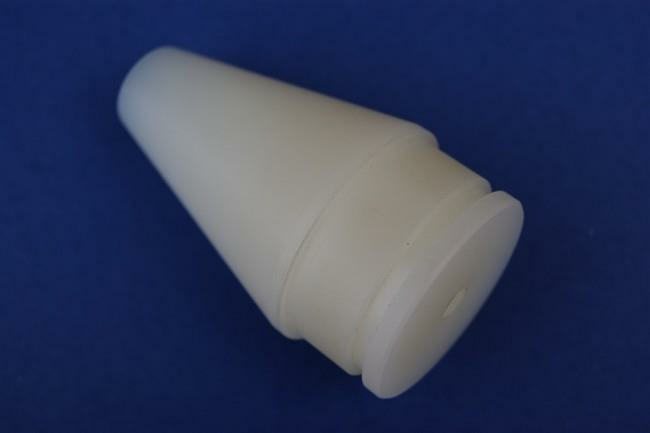 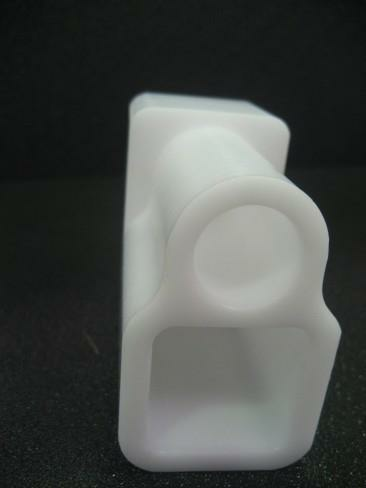 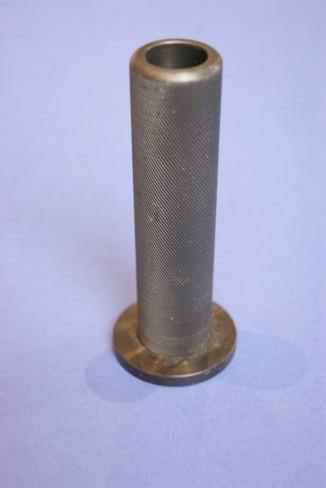 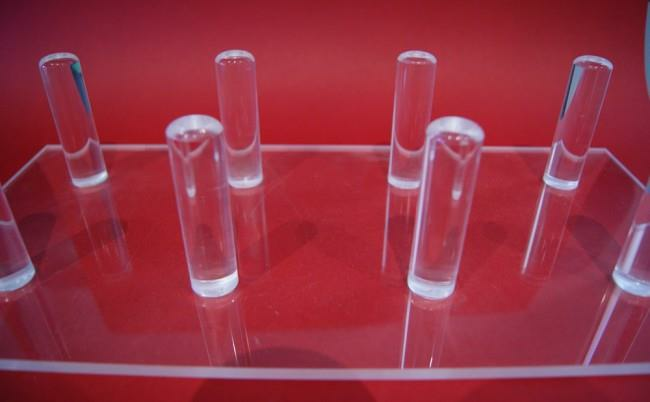 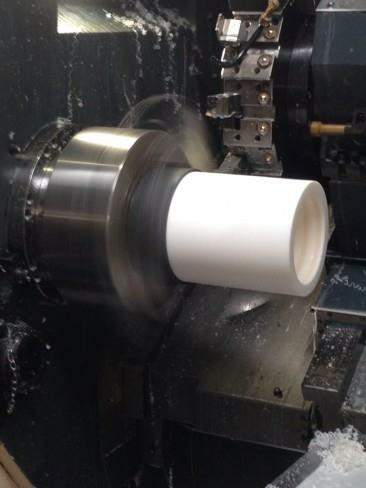 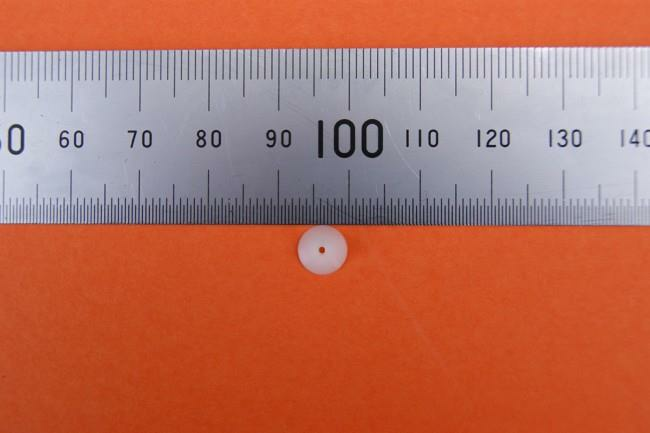 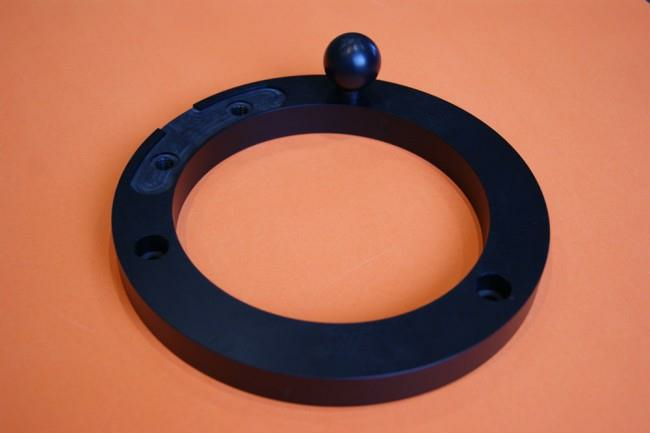 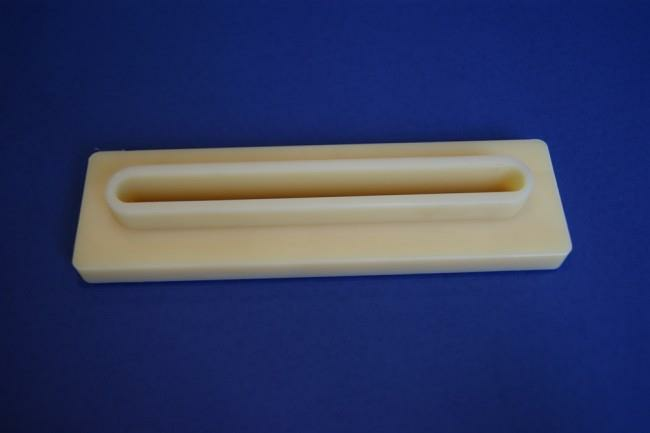 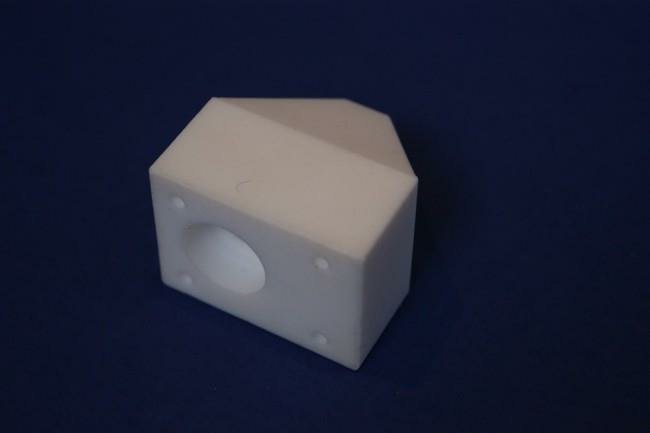 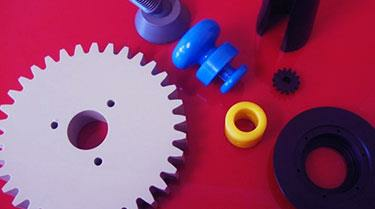 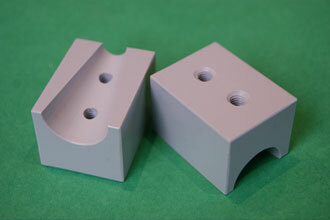 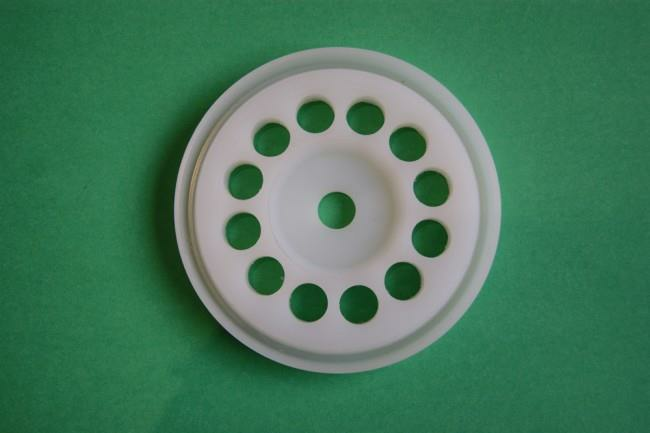 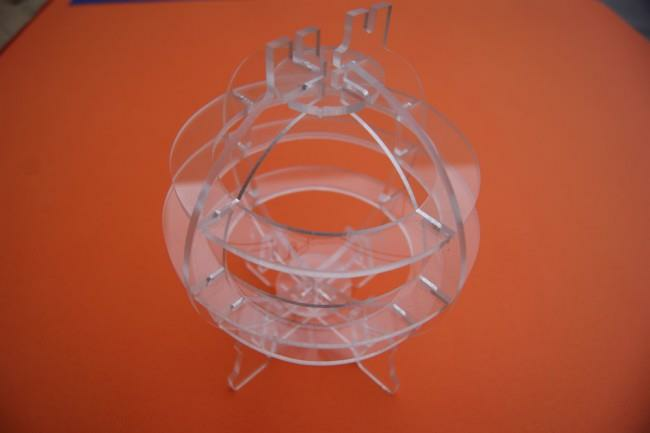 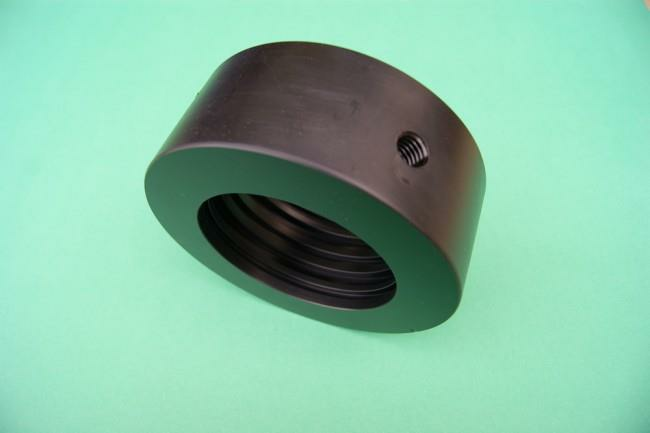 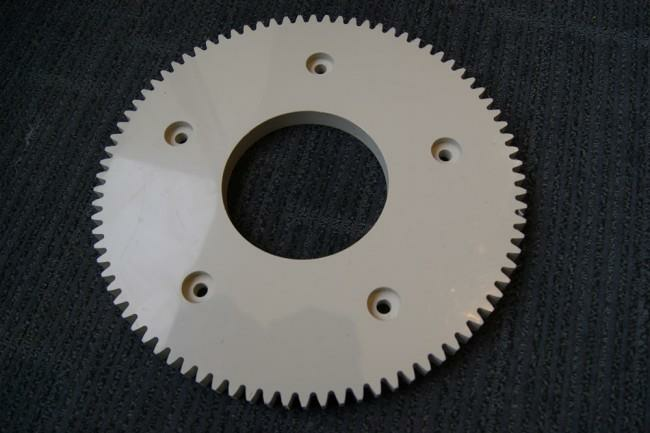 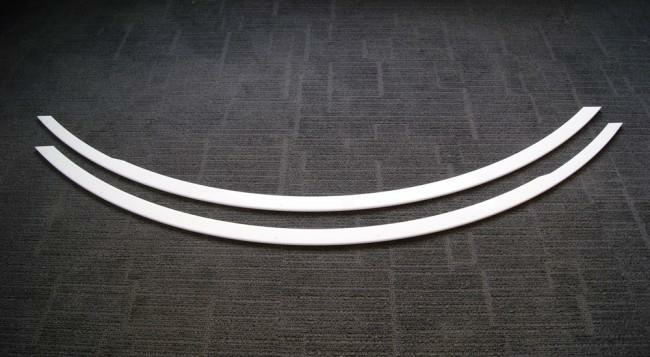 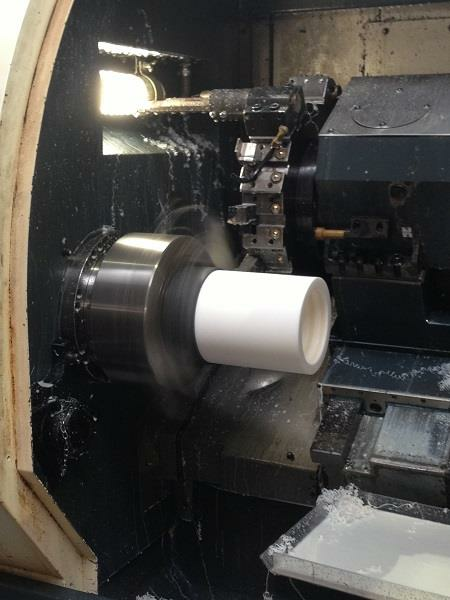 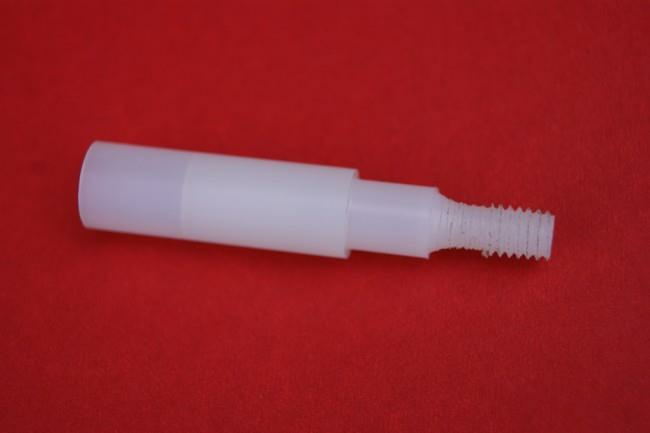 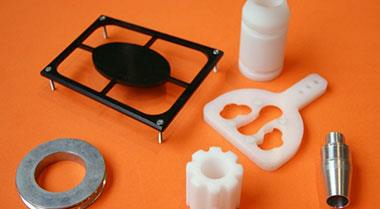 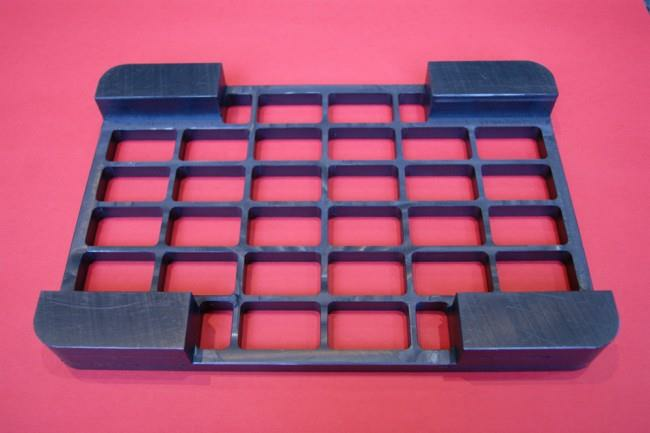 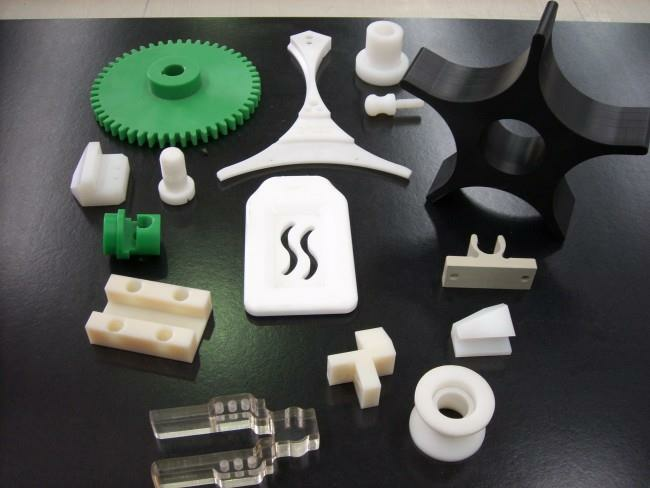 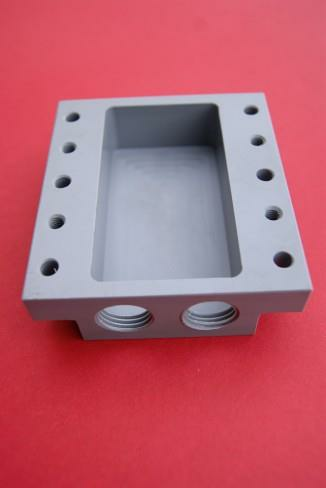 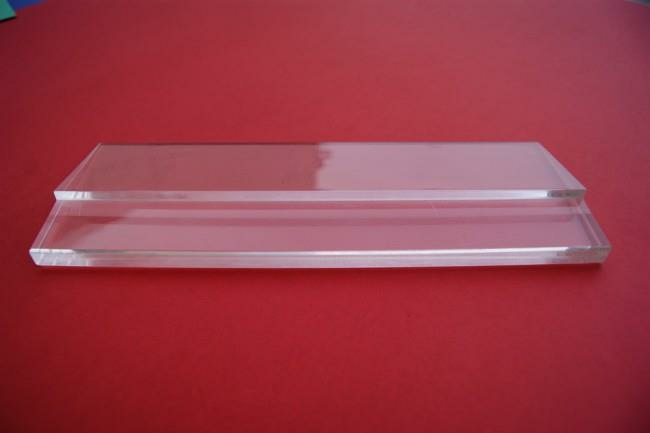 Ertalyte is extremely suitable for precision parts, is capable of sustaining high loads and is also easily machinable. 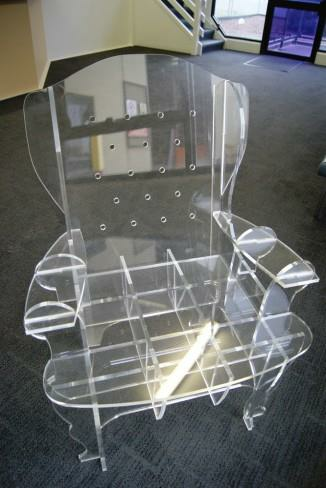 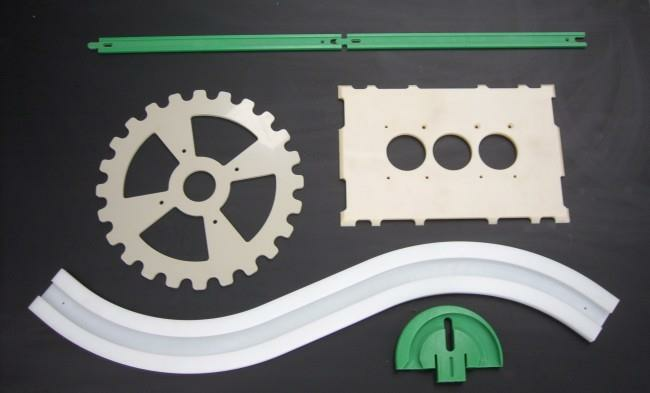 Contact Plasticut on 03 9357 6688 or contact us online for more information or advice on our capabilities with PETP Polyester or our other plastic services. 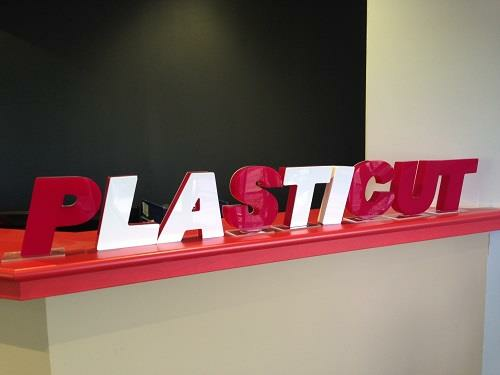 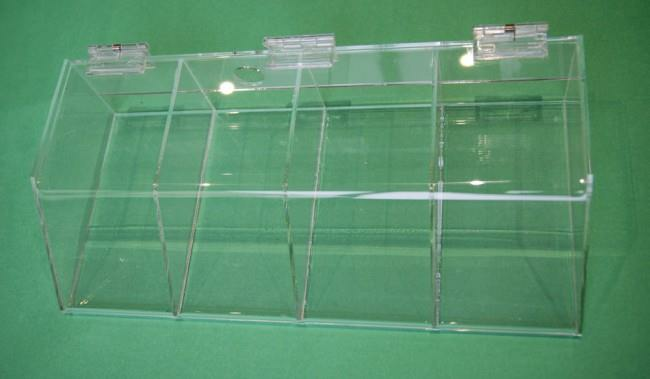 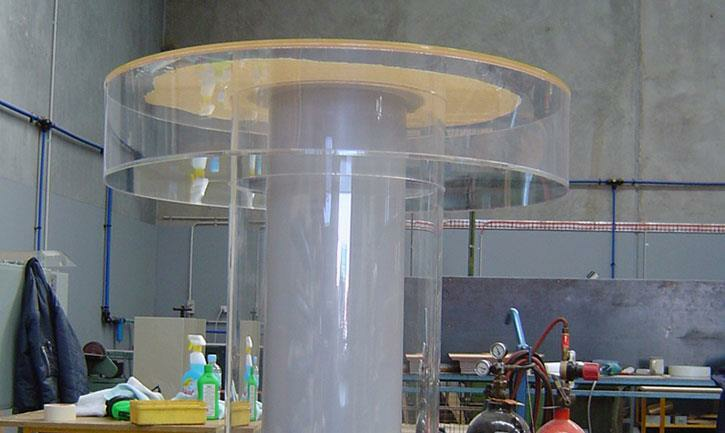 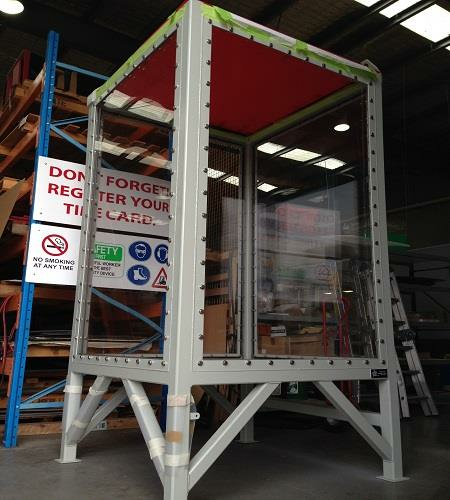 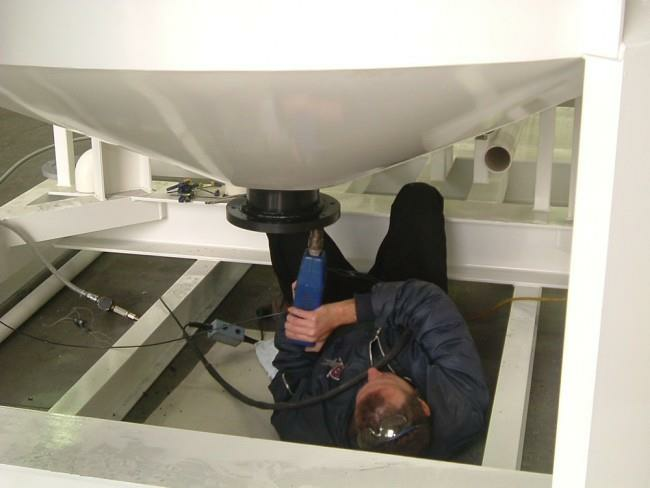 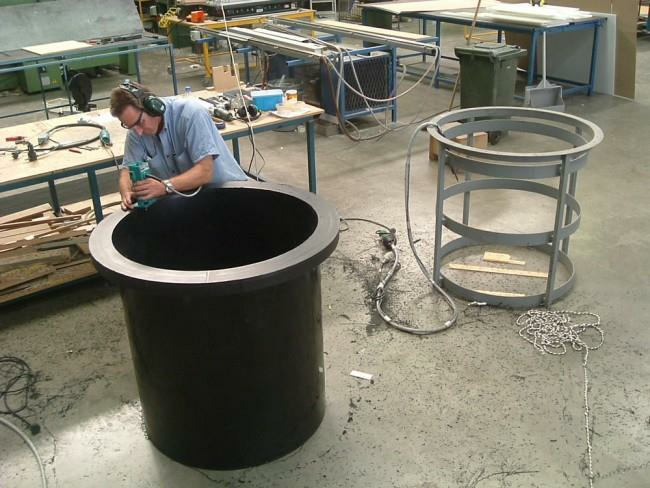 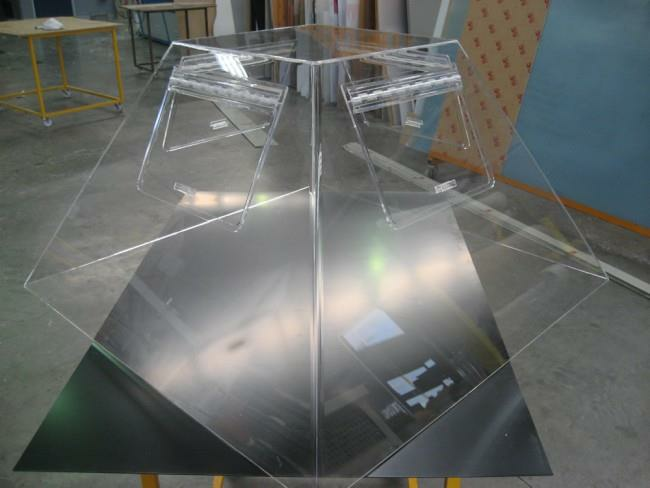 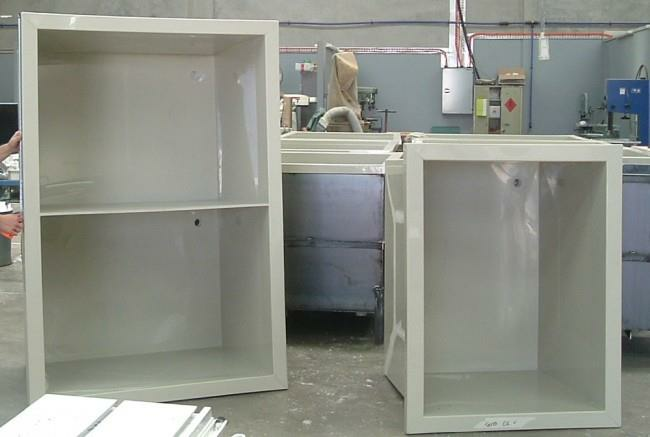 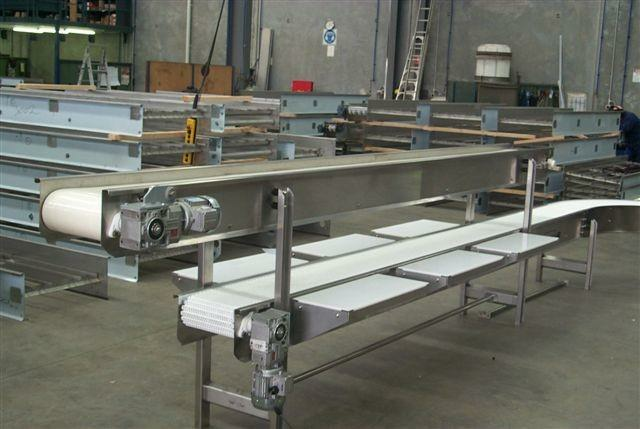 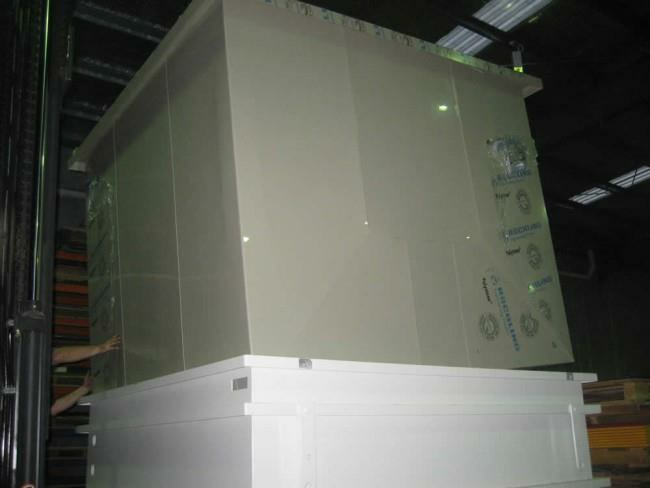 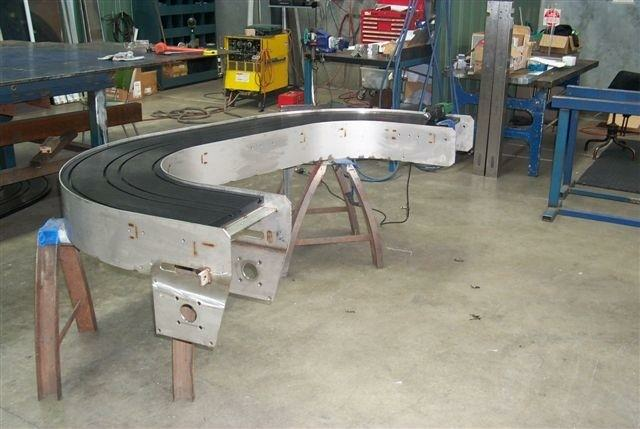 Plasticut is an Australian owned and operated company providing plastic fabrication, repairs, design and engineering services. 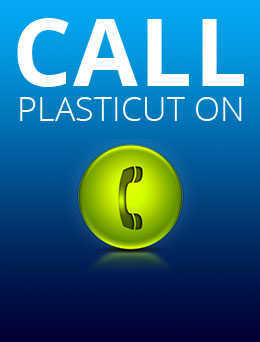 Proudly family-owned since 1978, Plasticut has earned a strong reputation for dependability, ingenuity, realistic turnarounds and provision of high quality products.